Yes… the more you will study the more confusion and doubts will arise. It is common and in fact, it is good as once your doubts get cleared you have a crystal clear understanding of the concepts. However, more important is to get the answers for your doubts from the experts in order to get the 100% authentic answer. If you are learning networking courses at any institute or by self-study, then getting answers from the experts play a key role in developing your practical networking skills. In fact, Networking is all about the practical functioning of the theoretical concepts and implication of the technology in daily life. 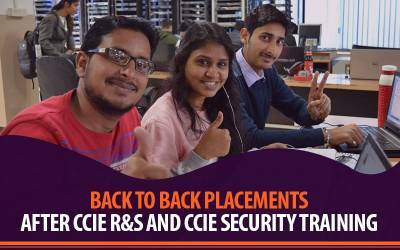 Thus, you must focus on gaining the in-depth practical understanding of Cisco CCNA, CCNP and CCIE technology. 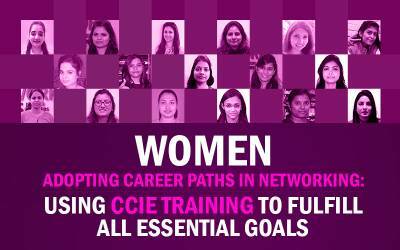 Are you a Cisco Networking aspirant and finding it difficult to develop excellent practical skills??? 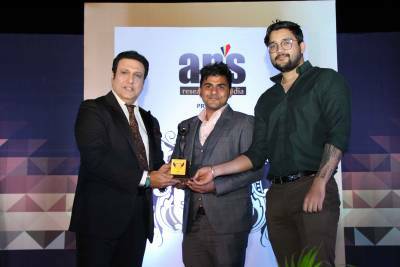 "Ask NB is the one platform for all your doubts and questions"
Ask NB - India's 1st and Only Networking Questions and Answers platform, It serves as an online medium amid networking experts and networking aspirants to communicate, discuss and flourish in the industry. Staying updated with our Ask NB Platform will help you to stay updated with the Networking industry. 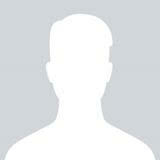 Have you missed the latest updates on Ask NB? Q.1 Please show the process of Root Port Election in STP? Q.2 Please explain STP Root Bridge Election process? 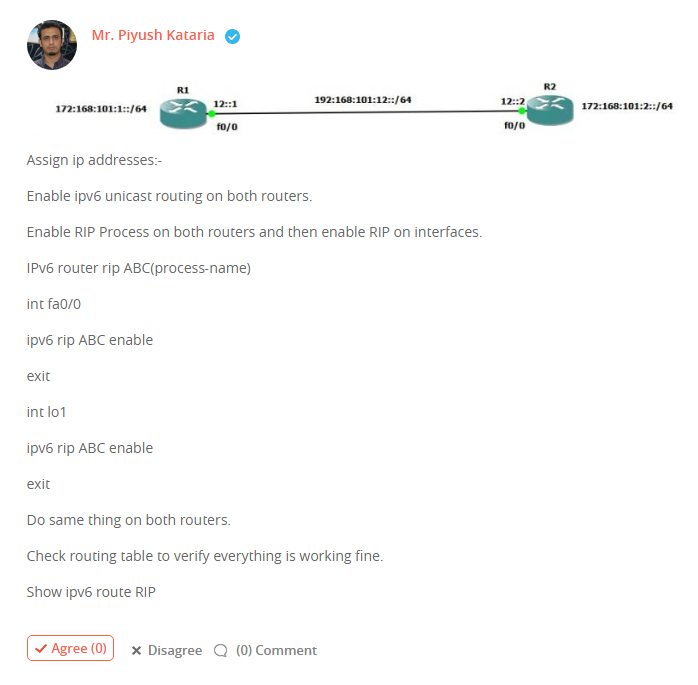 Q.3 How to do Configuration of RIP in IPV6? 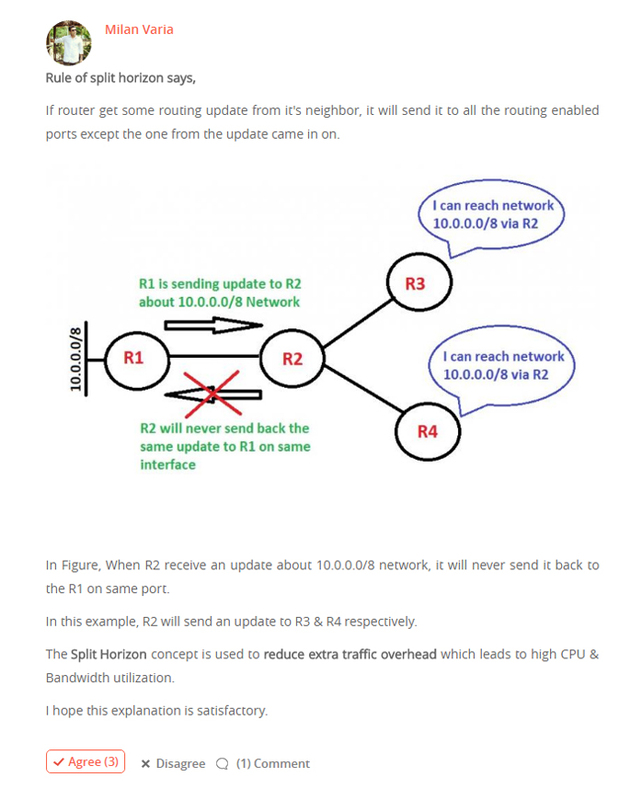 Q.4 How to configure IPV6 Static Routing? 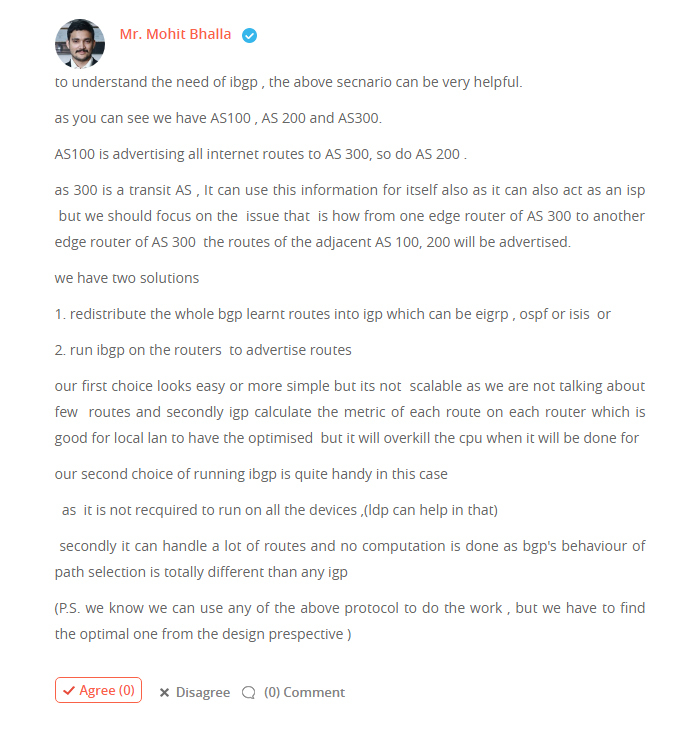 Q.5 What is the need of IBGP when EIGRP and OSPF protocols are available? Q.6 What is full form of these protocols? 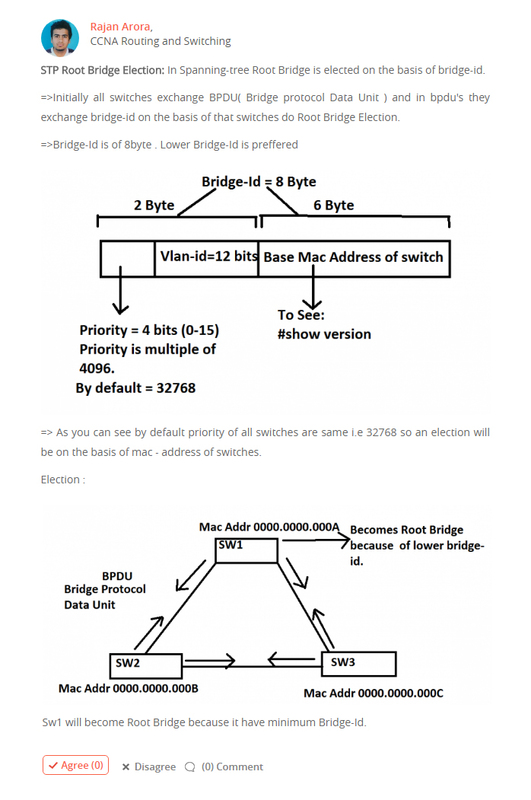 What is full form of EIGRP, RIP, OSPF, VTP, VLAN, STP, IS-IS, MPLS and BGP? 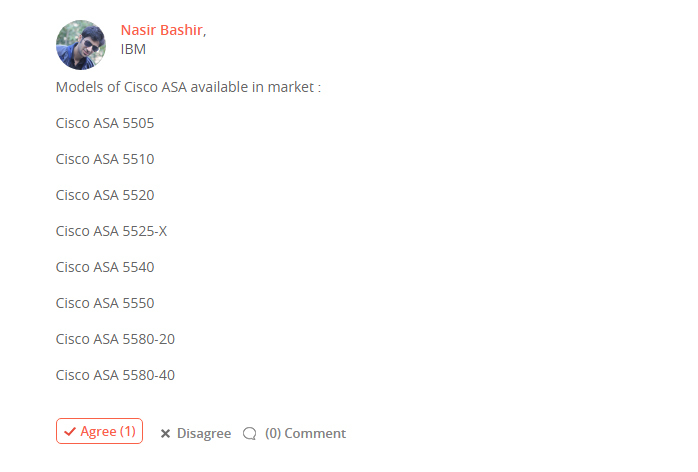 Q.7 What are different models available of Cisco ASA Firewall? Q.8 How to configure Time Range Access Control List (ACL)? Q.9 What is the rule of Split Horizon in IGP? Please explain? 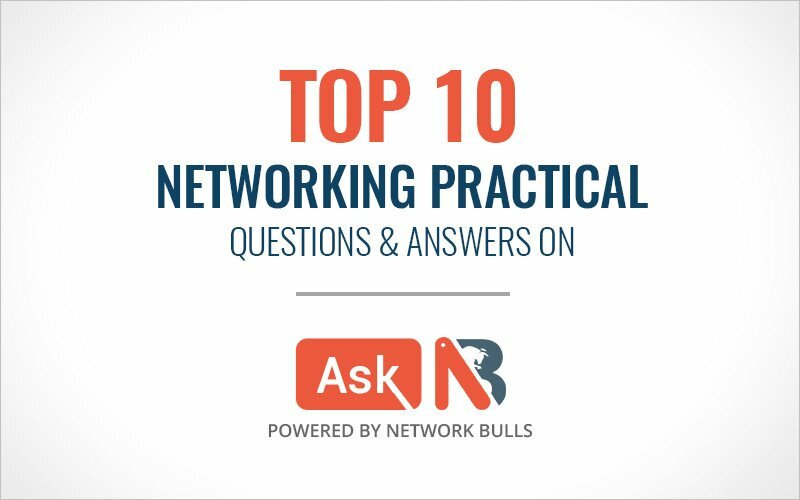 Ask NB is a unique networking Q&A platform which helps the networking aspirants to ask their questions directly from the experts in the industry. We look forward to nurturing it as the world's largest networking social community to help the networking professionals get answers to their doubts and queries instantly. Staying regular at Ask NB helps the networking aspirants to know about different Cisco courses, networking technology, the career in networking and much more. 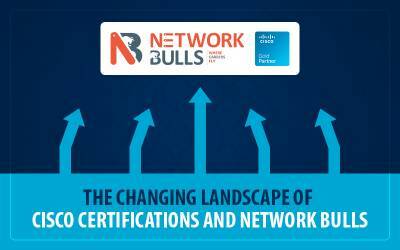 If you are interested in Cisco CCNA, CCNP and CCIE Courses offered by Network Bulls, India then Contact Us on 1800-313-2545 or email us at admin@networkbulls.com. Students from outside India can connect with us over +91-8745885377. 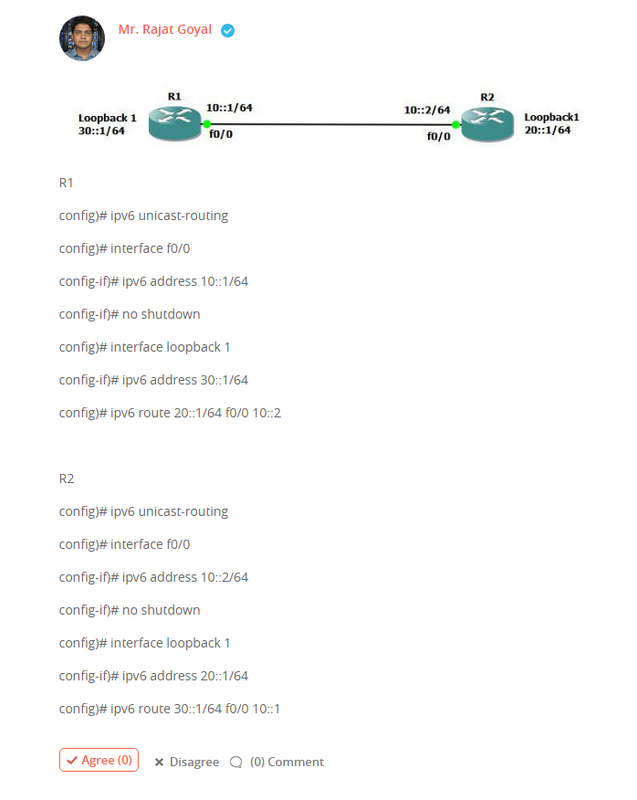 I am not able to use switch in gns3. Despite of importing various switch ios, console access is not available.